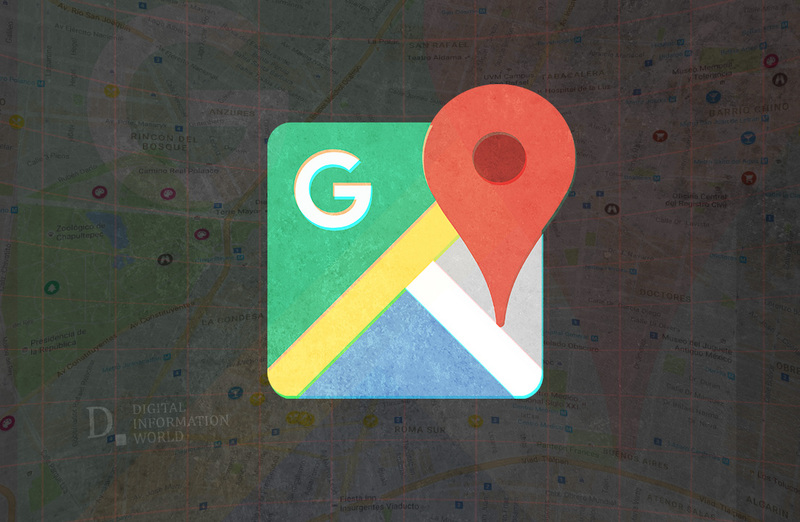 Alert Google Map users: Scamming individuals have found a new way to fraud innocent victims. The Google-run online map service allows users to make changes to the address listing it shows. Due to this, fraudsters are changing the location details of banks on the app and when the unsuspecting victims arrive at the so-called financial institution, the scammers take private account information from them. The initial warning regarding the same was issued out by the Maharashtra, India Police when it was reported of multiple such cases in the last month. Although the warning was solely for the residents of India – the same tactics can be applied from anywhere around the world and Google map users should take caution when tracking location in unknown vicinity. Google in a previous statement agreed that reports of inaccurate edits were coming to them occasionally and the company tries their best to address the issue. However, the company also claims that allowing the users to suggest edits helps keep the information on the app updated. "As soon as we were notified about the issue, the team worked quickly to address it. We have clear policies in place to ensure the quality of business profiles on Google. We take violations of these policies seriously and work fast to take appropriate action." explained a Google spokesperson to Business Insider, in a statement. Adding further, "We use manual and automated systems to detect for spam and fraud, but we tend not to share details behind our processes so as not to tip off spammers or others with bad intent." Nevertheless, we give a cautionary warning to our readers not to trust any phone number or address purporting to be your bank unless the same is also listed on their official website or on the back of your credit/debit card.